I made this Wild Steelbloom farming guide to help out players who want to farm the herbs instead of buying them from the Auction House. Wild Steelbloom can be found on steep hills, and it's recomended to have herbalism skill 115 so you won't get any herb fragments. 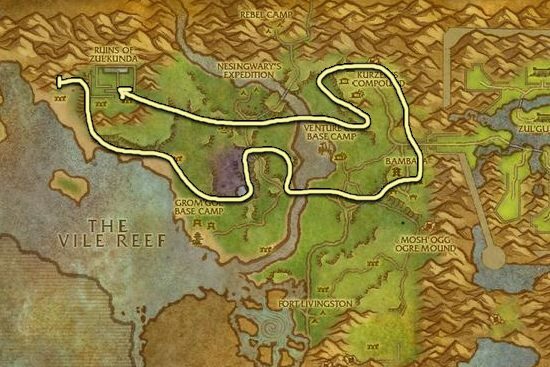 Best place to farm is at Stranglethorn Vale because you will find the most herbs in this zone, and the herbs are not that spread apart. 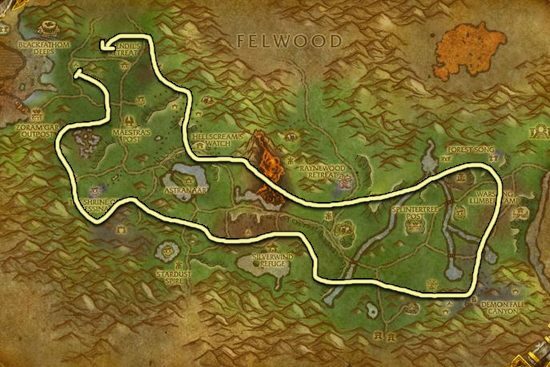 Ashenvale is a great alternative to Stranglethorn Vale. The herbs are a bit more spread apart, but if you use flying mount it shouldn't be a problem.